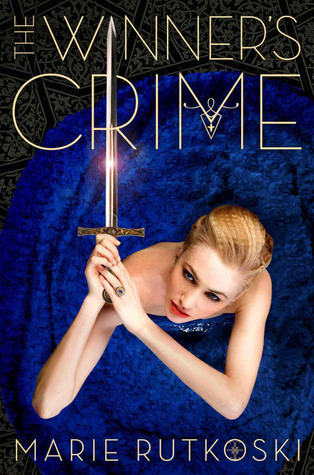 Grace can best be described as a daredevil, an Army brat, and a rebel. 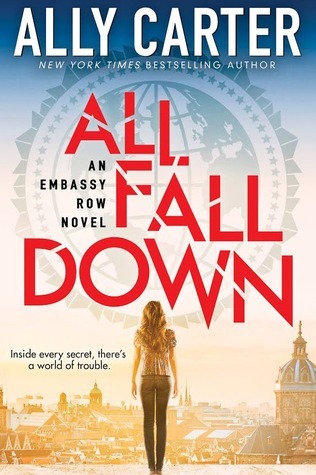 She is also the only granddaughter of perhaps the most powerful ambassador in the world, and Grace has spent every summer of her childhood running across the roofs of Embassy Row. It's been so long since I've done a tag so I was extremely happy when the lovely Holly over at The Fox's Hideaway tagged me to do this challenge! Thanks so much! <3 I'm so jealous of those who could easily come up with 4 things to all of these topics because I failed miserably. "Hateful words had a way of worming beneath the skin, until they became the unbearable echo in your head. But I wasn’t listening anymore." Hello everyone. For today's TTT there wasn't a given topic, we all have to choose our own. 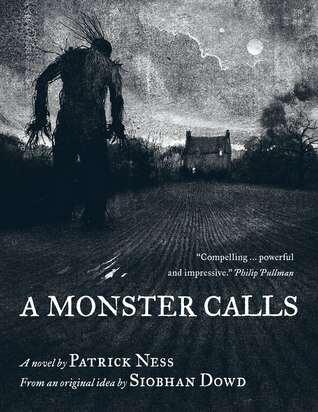 I love re-reading because as I change my judgement of books changes as well, and it's always great to re-read a story and see it in an entirely different light. Plus I do believe that a truly good book has something new to show you every single time you read it. I have many books that I want to re-read so I decided to make a list out of series that I'm planning on re-reading. Some of these series aren't completed yet. Book two of the dazzling Winner's Trilogy is a fight to the death as Kestrel risks betrayal of country for love. The engagement of Lady Kestrel to Valoria’s crown prince means one celebration after another. But to Kestrel it means living in a cage of her own making. As the wedding approaches, she aches to tell Arin the truth about her engagement…if she could only trust him. Yet can she even trust herself? For—unknown to Arin—Kestrel is becoming a skilled practitioner of deceit: an anonymous spy passing information to Herran, and close to uncovering a shocking secret. As Arin enlists dangerous allies in the struggle to keep his country’s freedom, he can’t fight the suspicion that Kestrel knows more than she shows. In the end, it might not be a dagger in the dark that cuts him open, but the truth. And when that happens, Kestrel and Arin learn just how much their crimes will cost them. Hey guys. Today's Top Ten Tuesday topic is: the top ten 2014 releases I meant to read but didn't get to. I had a crazy amount of 2014 releases that I wanted to read and many remained unread so it'll be a torture to reduce them to 10. I hope you enjoy my list. Click on the covers for Goodreads page. Royal Rantings #2: Should we judge books by their authors? "The truth is like that water: it doesn't matter how hard you try to bury it; it'll always find some way back to the surface. It's resilient." A spirit board, a murder, and a cold case that refuses to stay hidden. Harmony Wolcott's already difficult life is about to get harder when her recurring nightmare takes a paranormal twist. 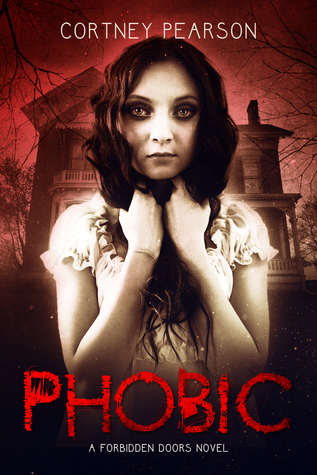 Haunted, terrified, and questioning her sanity, Harmony must relive an event she refuses to remember, even if it costs her life. 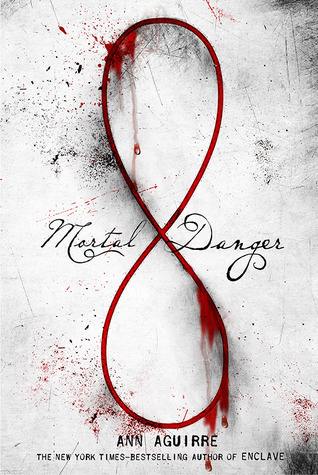 What starts as a message from beyond the grave turns into something dangerous that won't be ignored. The only way to stop it is to understand who it is and what they want. Together with her best friend, Brea, Harmony investigates her childhood, starting with the mysterious street address someone or something has given her. The dilapidated home seems like something from another lifetime, a place of mixed memories where Harmony and Brea's friendship had started, and where their families' lives had intersected years earlier. What happened there might well be the town of Reston's best kept secret. A tragic discovery threatens to unravel Harmony's patched together life, bringing those she loves down with her and proving with devastating consequences that sometimes the past is better left buried. Hello dearies. 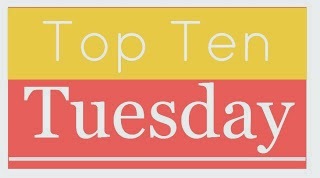 Today's Top Ten Tuesday topic is the top ten most anticipated debut novels of 2015. 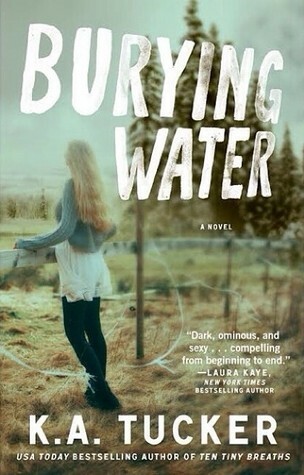 You can check out my top ten most anticipated non-debut novels of 2015 HERE. Check out HERE the 2015 January Releases. 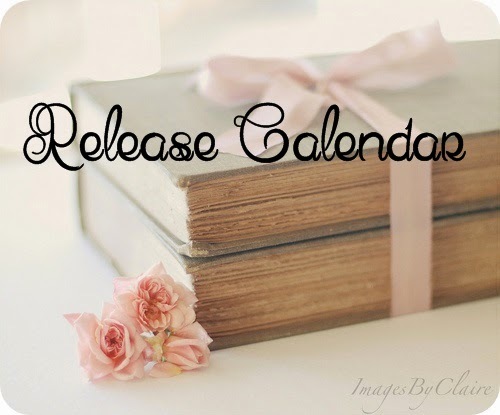 I really hope you'll find some new releases that you can add to your TBR list. I pasted in the blurb of every book, this way you can easily decide if you like it or not. As always, click on the covers for Goodreads page. My picks are in no particular order. "There is not always a good guy. Nor is there always a bad one. Most people are somewhere in between." Hello dearies. 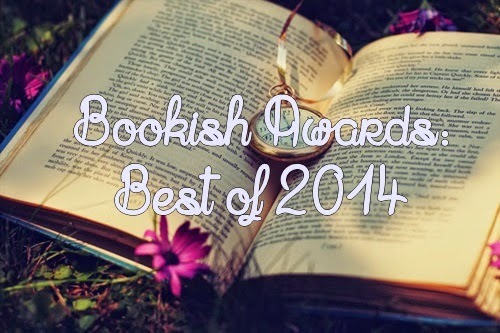 Today I'm here with my favorite books and authors of 2014. Why am I not participating in the End of Year's Book Survey like nearly everyone else? Because by the time I heard about that survey this post was half done and I don't like working for nothing so in the end I'm posting my own bookish awards, or call it whatever. Click on the titles for the review. Happy New Year to all of you! With January come many-many new releases I'm excited about, 11 in total! I hope you'll find some on my list that you can't wait for either. Tell me in the comments what books are you waiting for in January. I'm always waiting for recommendations, even though my TBR list will never ever end. Just click on the covers for Goodreads page!